Couldn’t have said it better ourselves. The health benefits of dancing lessons are immense. Dancecorp has been providing expert level dance instruction for almost 25 years, and would like to take this excellent opportunity to clue you in on some of the amazing health advantages that you can gain from taking Cha Cha, Rumba, or Tango dancing lessons at our Brisbane studio. It’s a well-documented fact that getting regular exercise is good for the body. The trick, however, is motivating yourself to stay in the habit and continue to get a good workout. That’s where dancing lessons come in. Regular gym workouts can get stale and boring after a while, but participating in a dance class always brings something fresh to the table, and will keep you coming back for more. Physical advantages of dancing lessons – First and foremost, dancing will help you become more coordinated, more agile, and more flexible. Moving your body around in ways that you never have before does wonders for loosening up those muscles! Dancing doesn’t just make you nimble, though, practising dance can make you stronger and increase your endurance. The aerobic benefit of a good dance class will push your cardio past your usual limits. 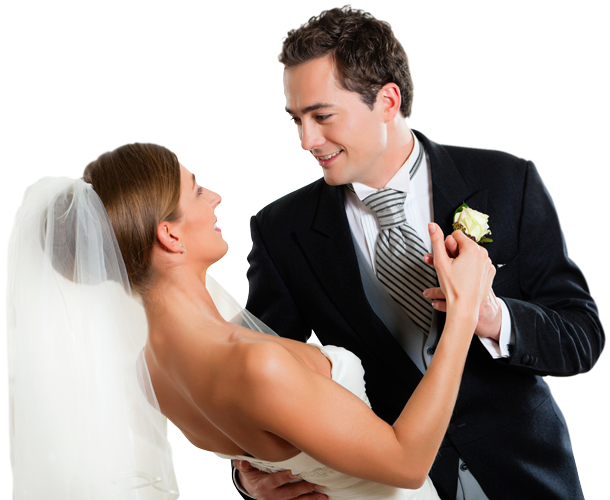 Mental advantages of dancing lessons – Dancing can make you sharper. Remembering all of those steps, communicating non-verbally with your partner, timing your moves to a beat, they all serve to aid your mental acuity. You’ll find that after a few dance classes your brain is firing on all cylinders, and you’re able to remember and execute tasks like it’s nothing at all. Emotional advantages of dancing lessons – In addition to the premium rush of endorphins that you’ll get from moving your body, dancing will help you focus on the moment, and free your mind of extraneous thoughts that have been plaguing you and keeping you from functioning at 100%. Try it out and see the difference! That would be none other than Dancecorp. We believe in fun for all in each and every one of our dancing lessons. We provide well-trained instructors to lead classes and break down material so that even our beginner students have an easy time digesting it. We’d love to welcome you to our studio, so please shoot us an email or give us a call on 07 3227 0390 to learn more about our wide range of dancing lessons.